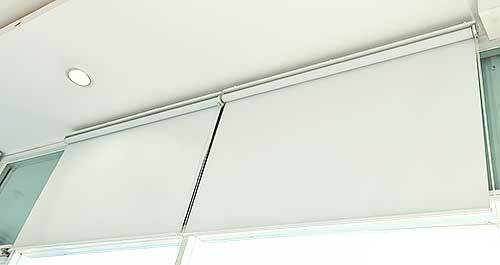 At Kawana Blinds we have the capacity to repair window furnishings, awnings and security doors. With access to a wide range of parts through our suppliers we can generally assist you. Simply bring the items to us for an evaluation or repair or make an appointment for us to come to you. For non-warranty work we charge a minimum call out fee of $60 and an ongoing hourly fee of $65 per technician. Parts are an additional cost.